Are you concerned with the potential damage to your engines from fuel you are purchasing? If so, please read the attached customer communication. NMA – N-Methylaniline – has been added to fuel being sold in the North Queensland region. Please be assured this is NOT the case at Caltex sites. NMA can have negative impacts to vehicle engines and as listed in the attached communication is banned for use in fuels sold in some countries (including Russia and China). 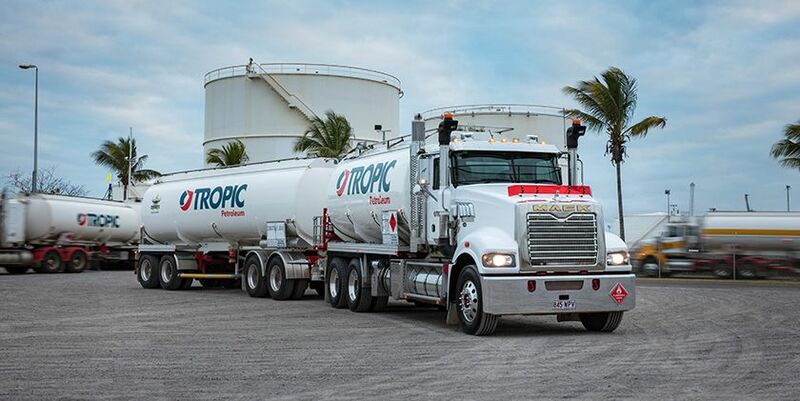 You can be assured that none of the fuels sold at our Tropic sites – as listed below – contain any NMA that may cause harm to your vehicle’s engine.